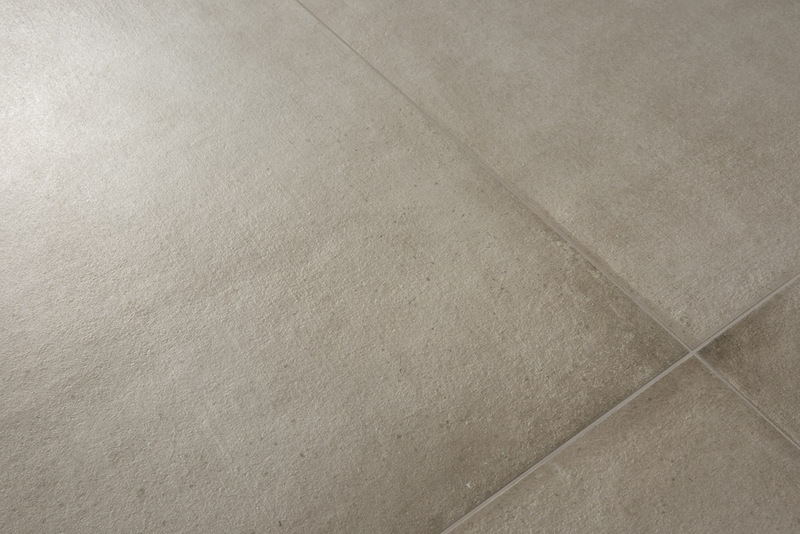 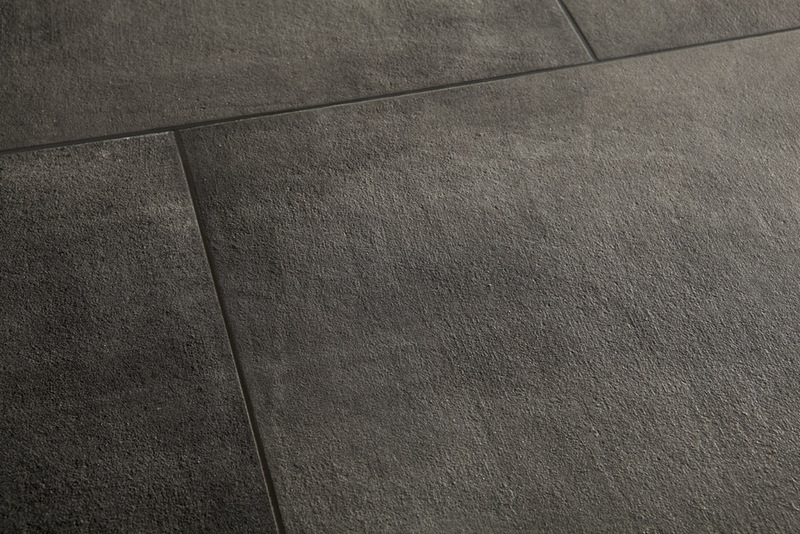 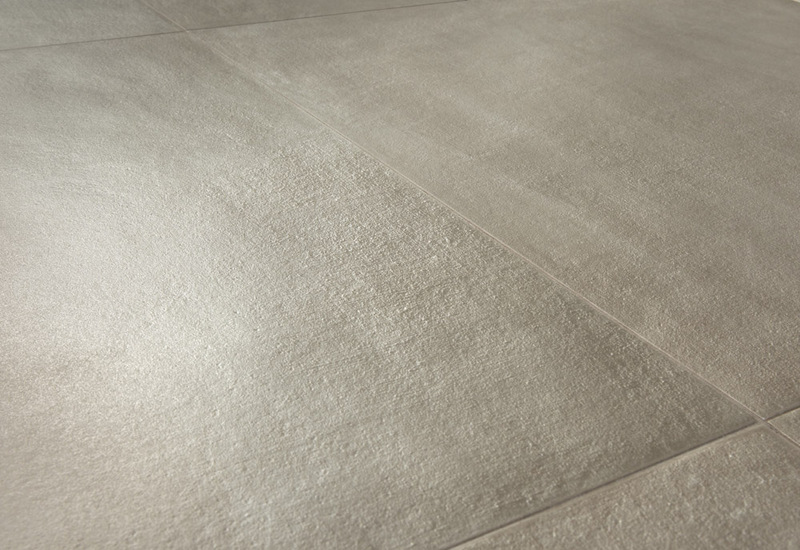 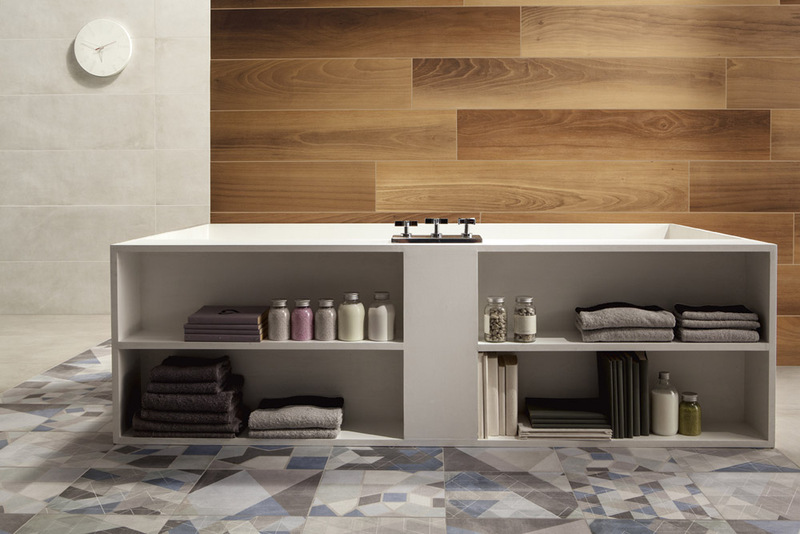 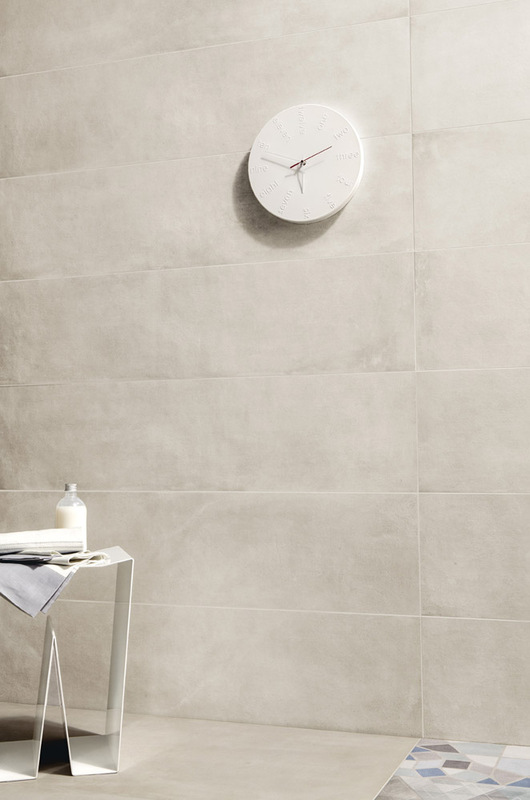 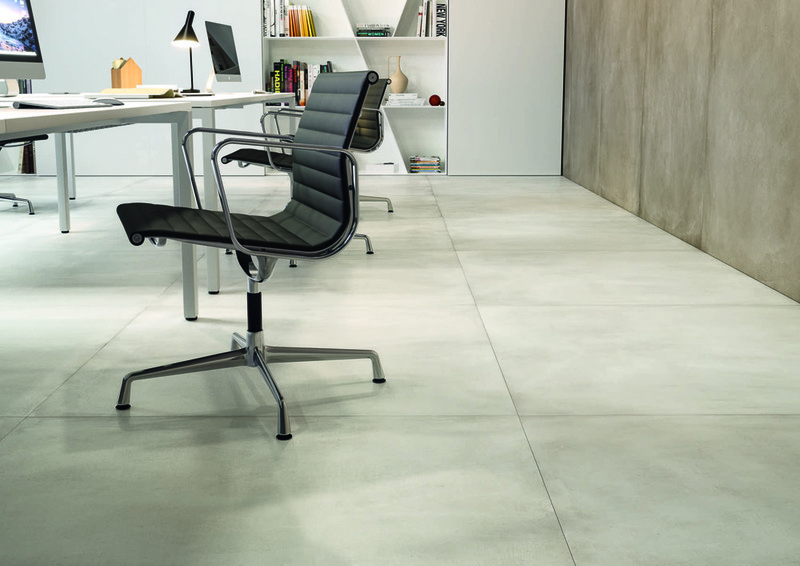 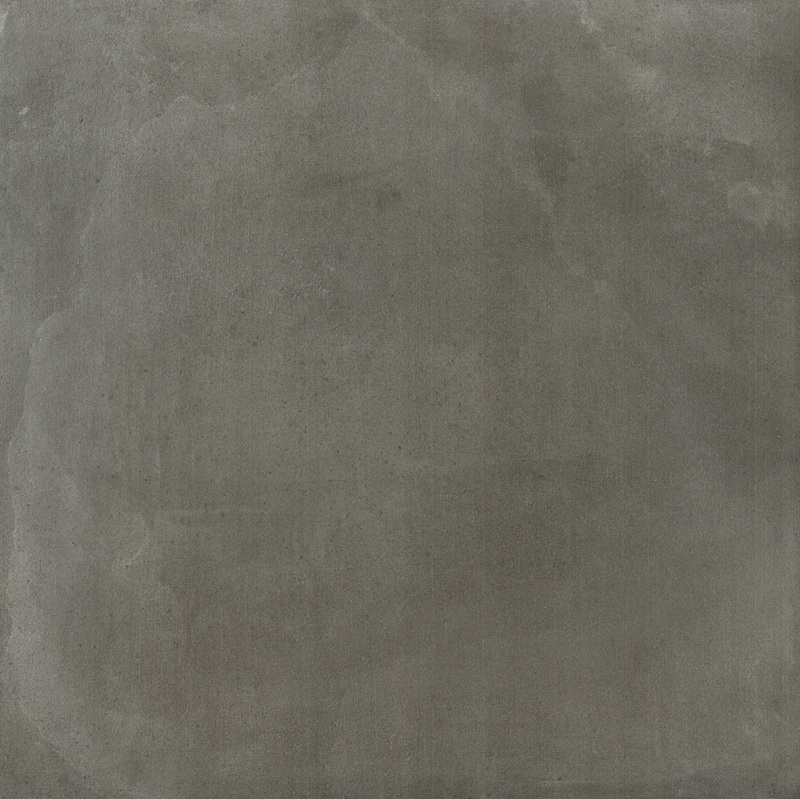 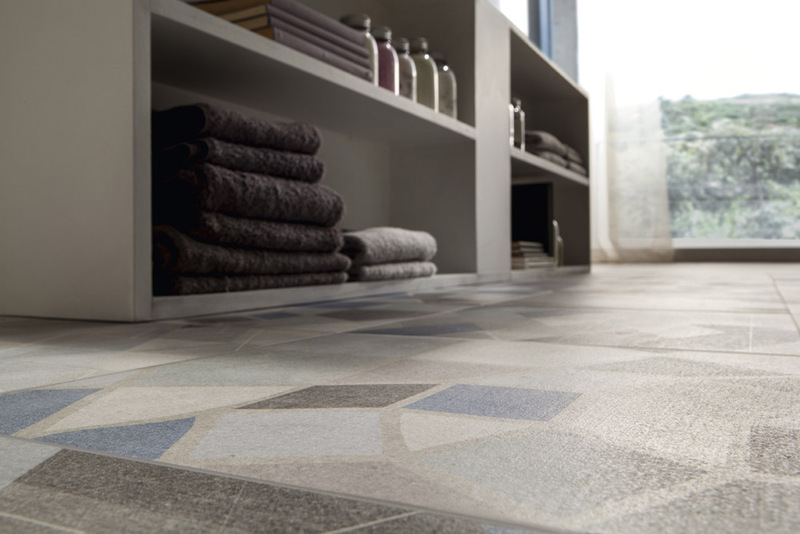 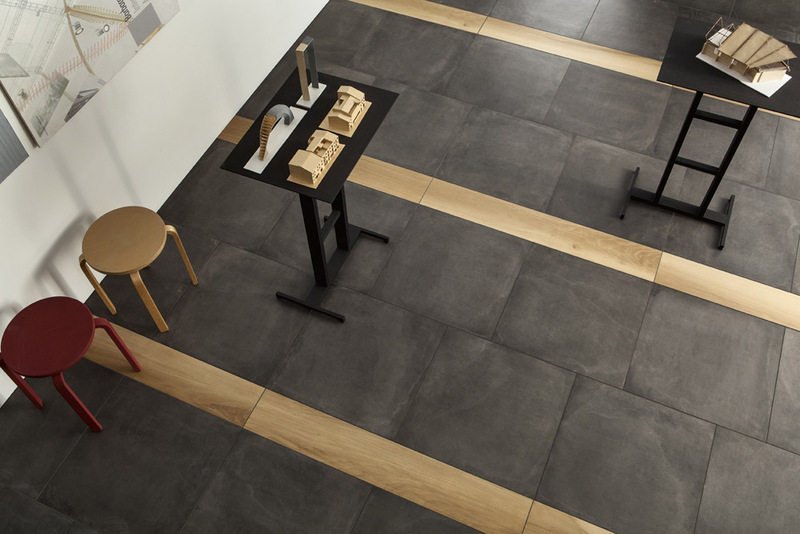 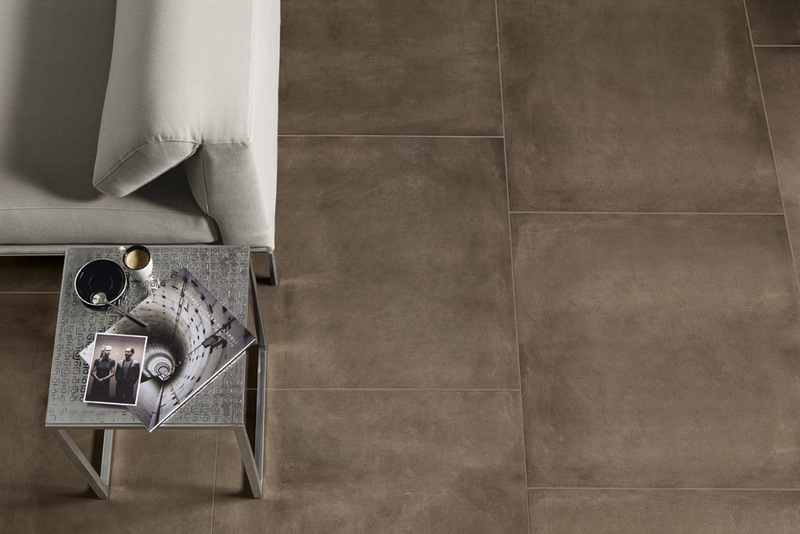 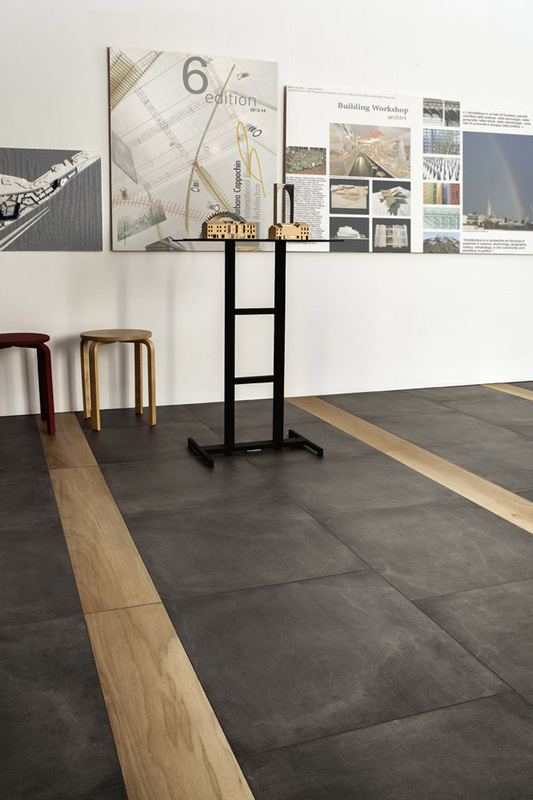 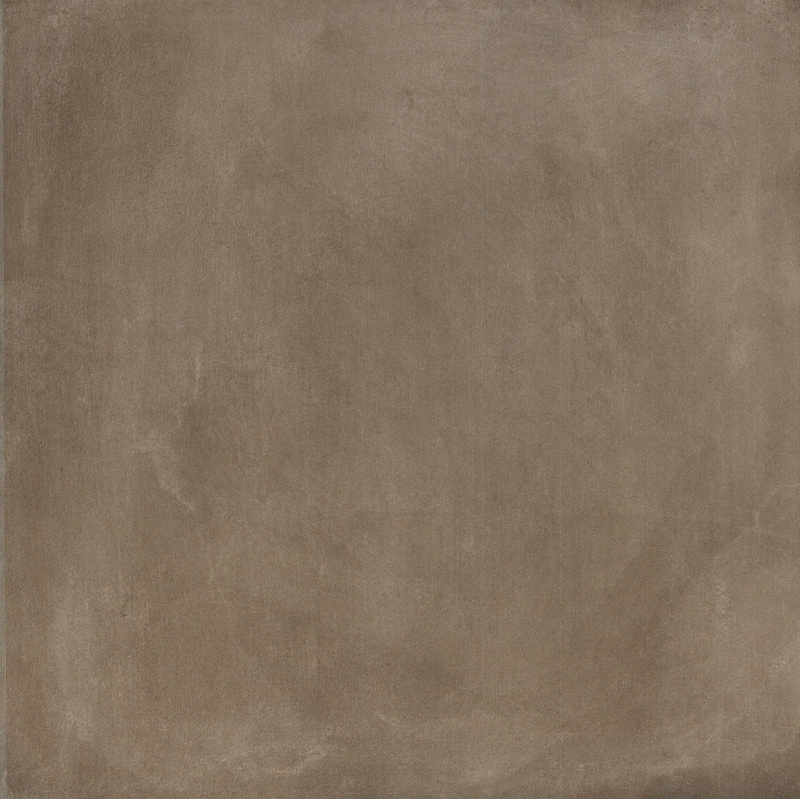 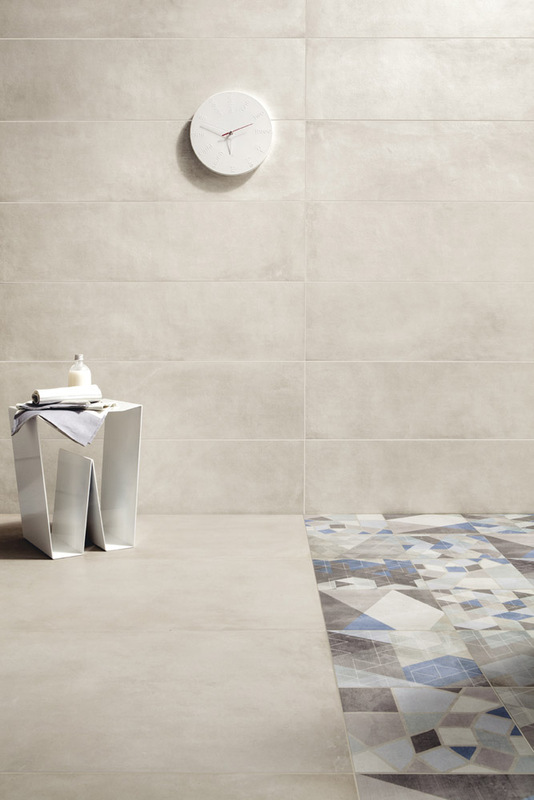 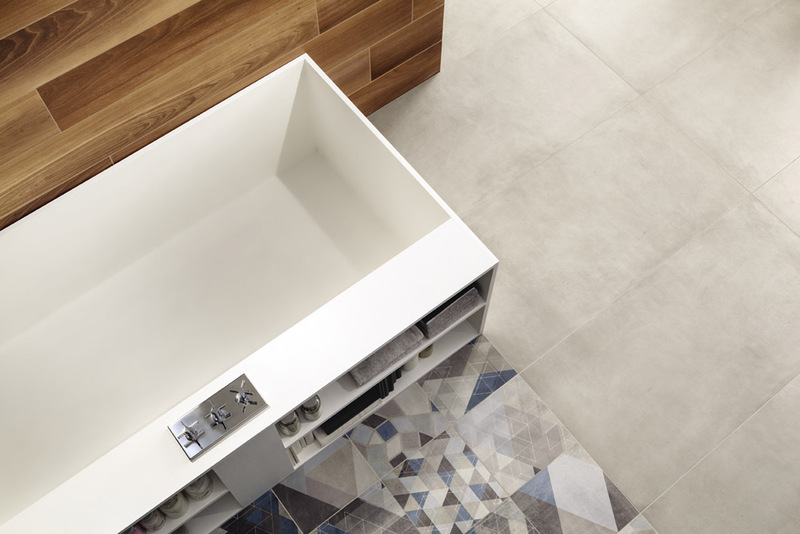 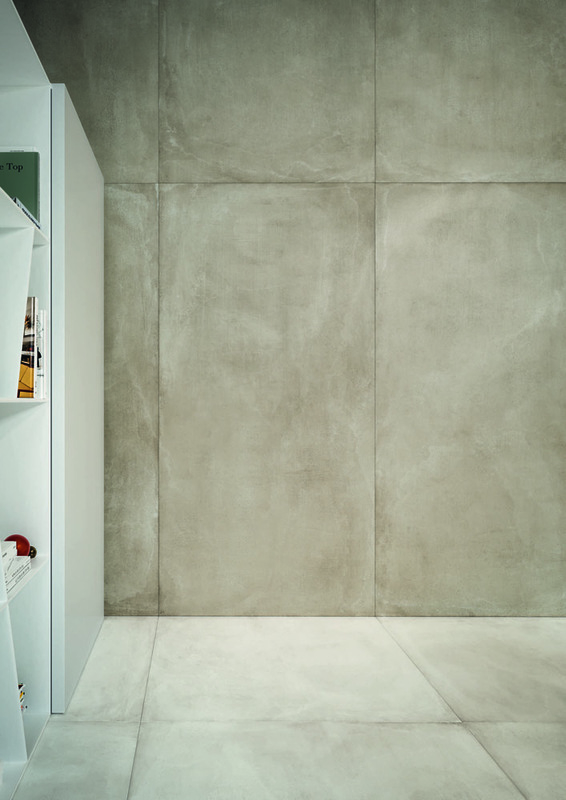 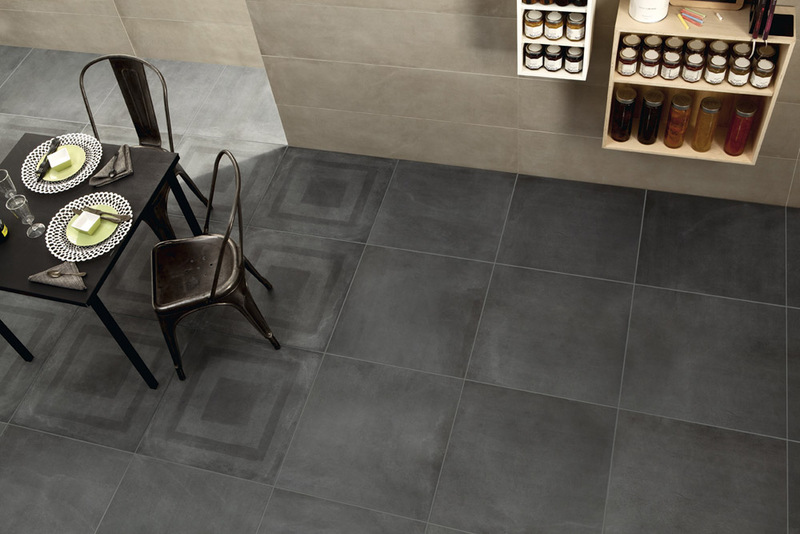 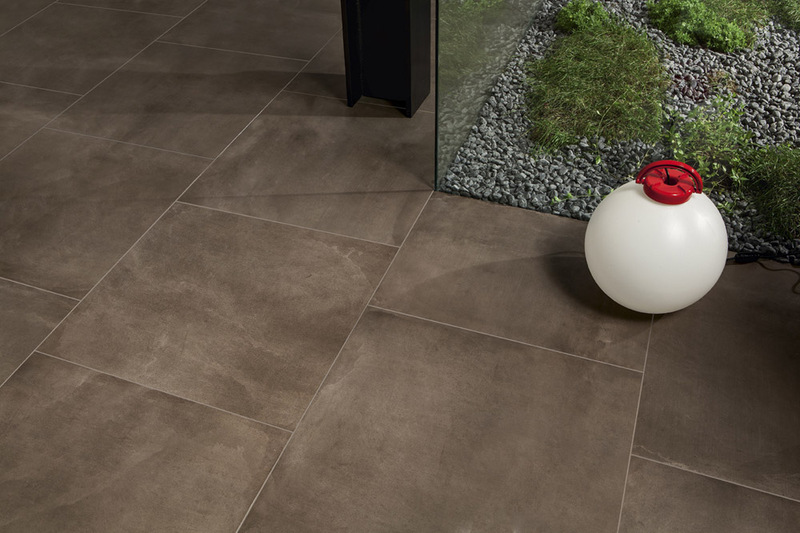 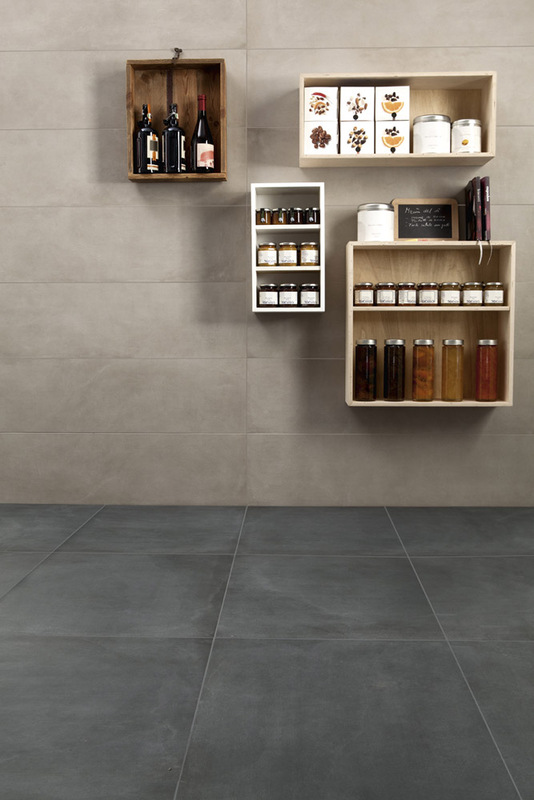 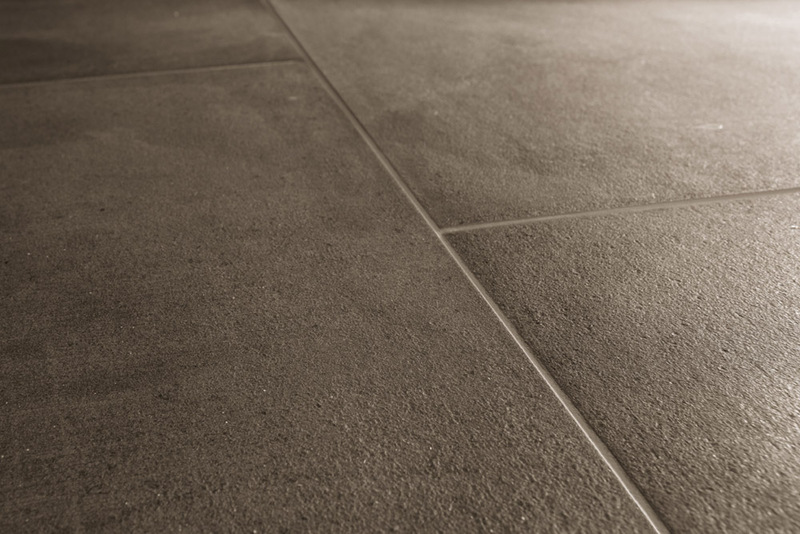 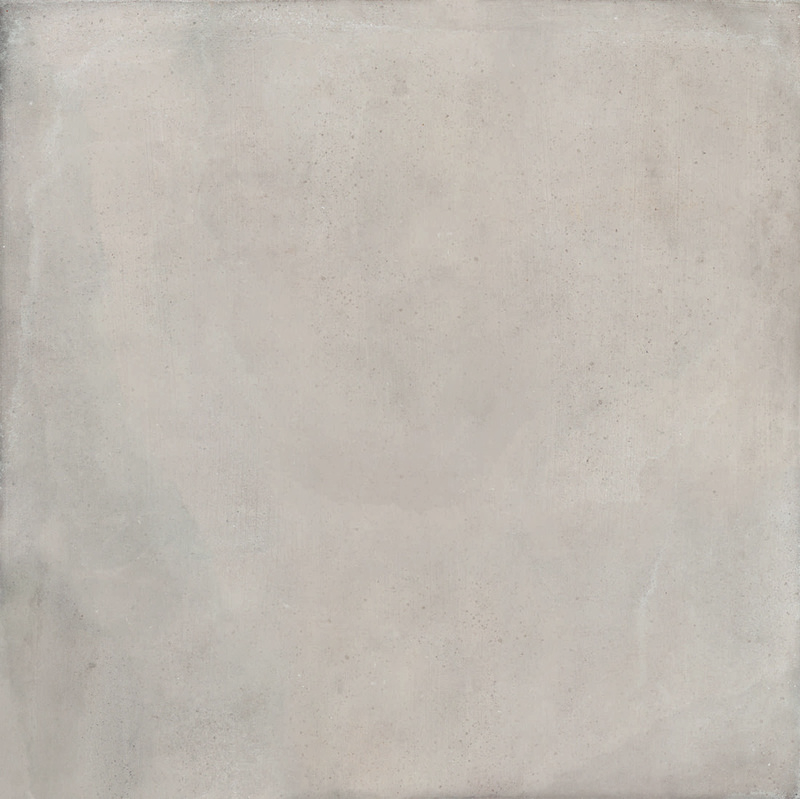 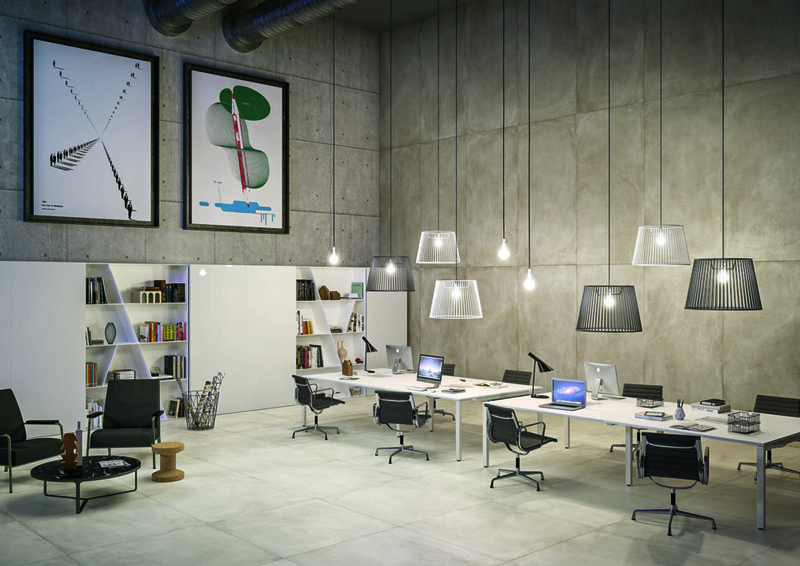 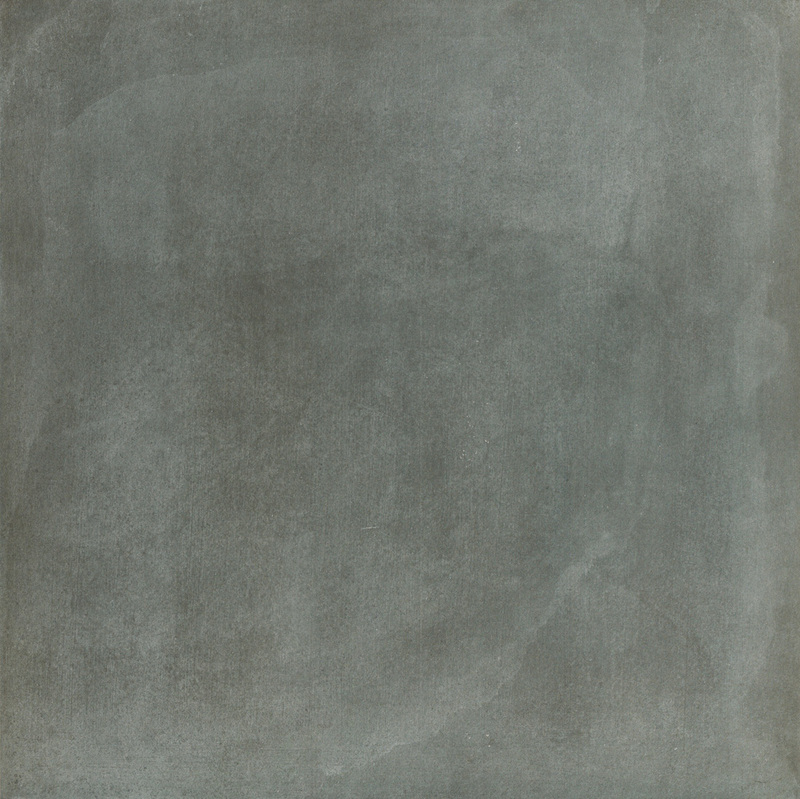 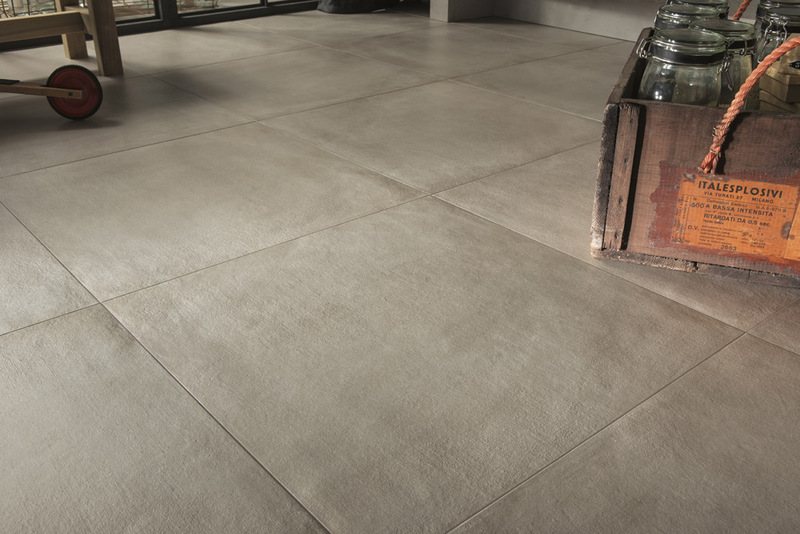 ONE is the terracotta-cement effect porcelain tile range which merges elegant and enveloping shades of earth with the brutalist innovation of cement. 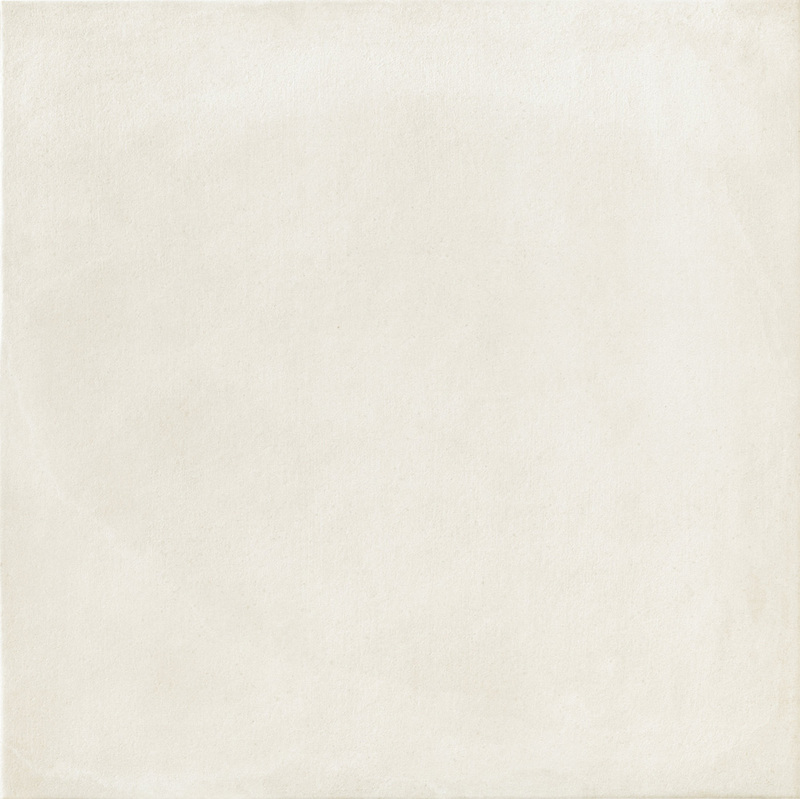 These give your spaces a feeling of warmth, serenity and purity which deliver to your every decor need. 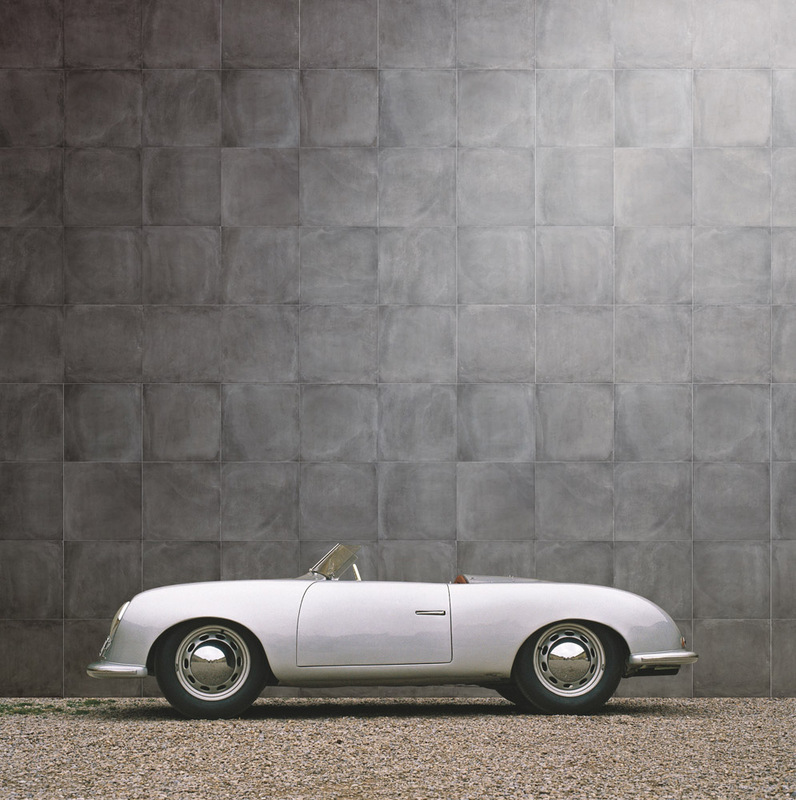 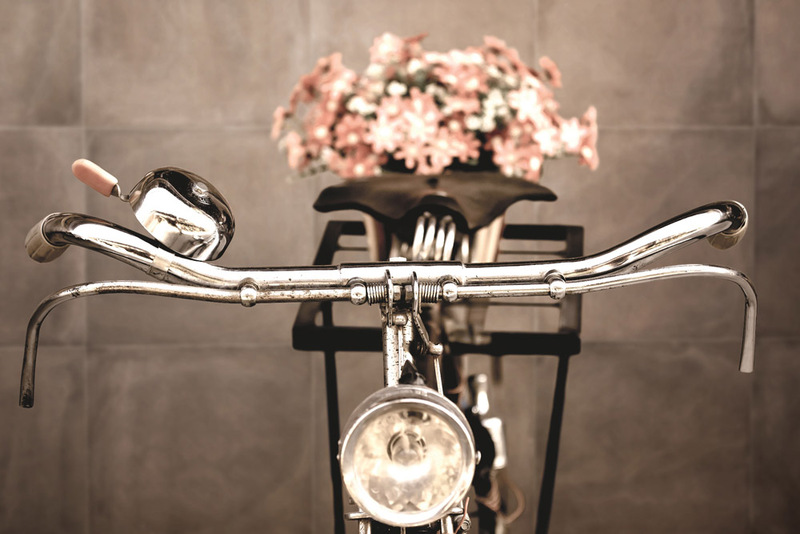 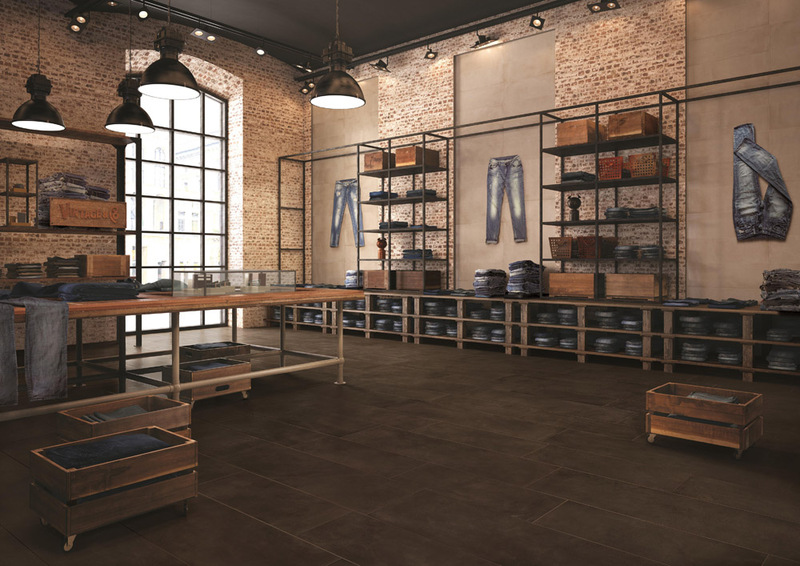 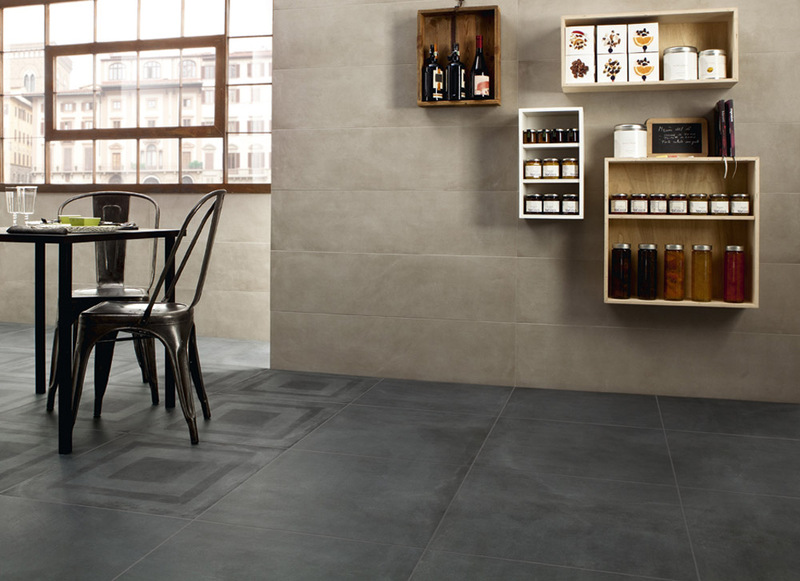 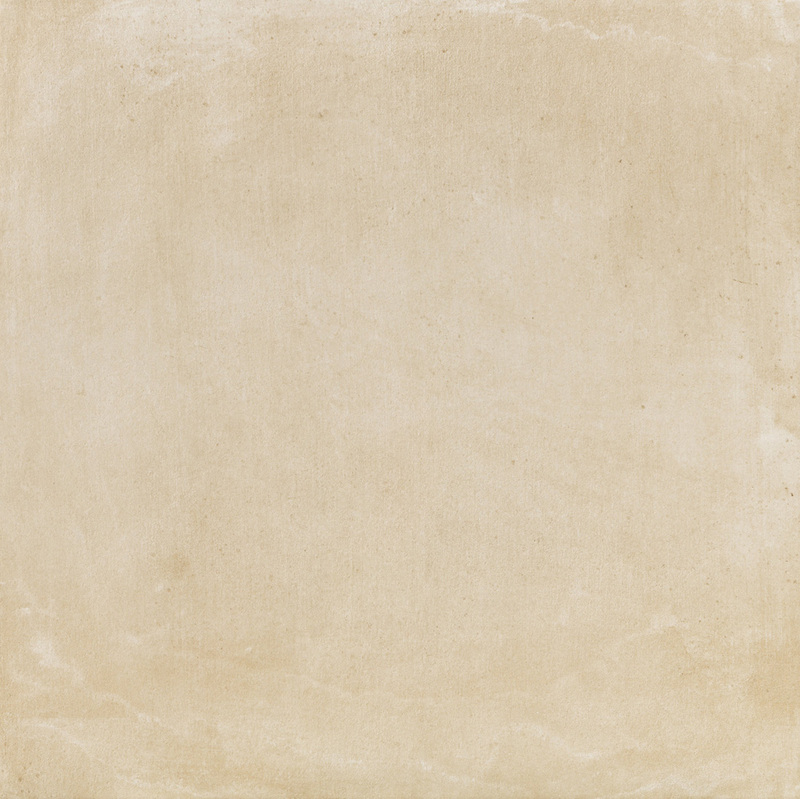 When you have a passion for the warm and vintage style that terracotta represents, terracotta-cement effect porcelain tiles enable you to characterize a classic and diverse space, the floor and walls of your residential or commercial projects big and small.